Under the Party Wall etc. Act 1996, every 'adjoining owner' is subject to the provisions of the Act. 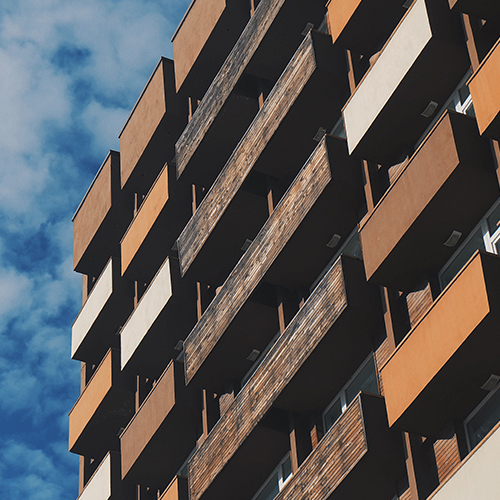 Whilst in a typical domestic scenario this is usually limited to one party, larger commercial developments - particularly in built up areas like Cwmbran - can affect multiple adjoining owners.